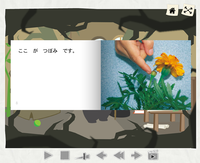 What world language do you want to learn today? 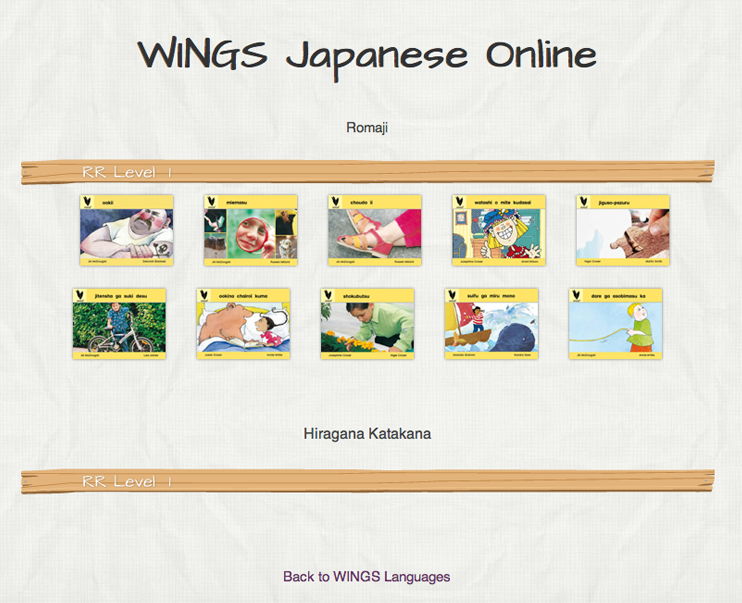 WINGS Languages Online is a collection of online subscriptions for learners of world languages. 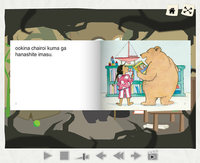 Subscribe to the language/s of your choice and let the reading, learning and fun begin. 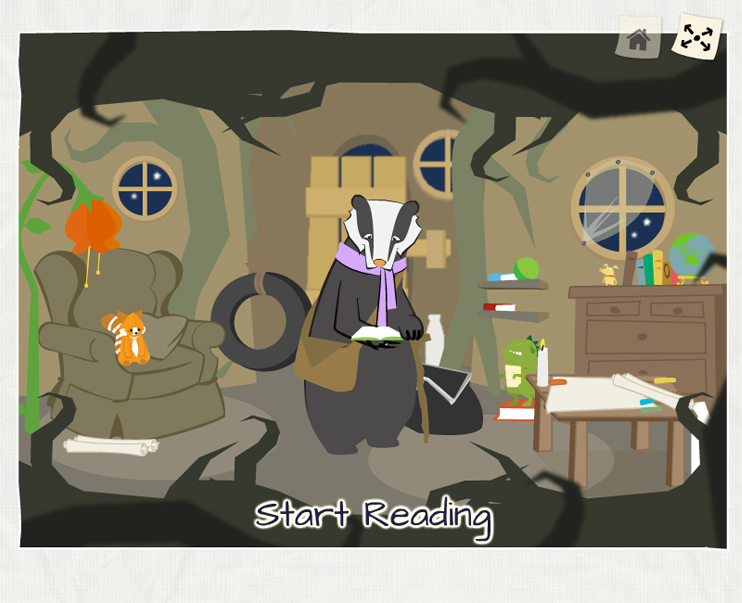 WINGS English Online is the perfect companion to any of the other WINGS Language subscriptions. 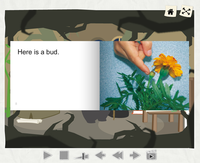 The WINGS English readers are clear and easy to follow with audio to assist in the learning. 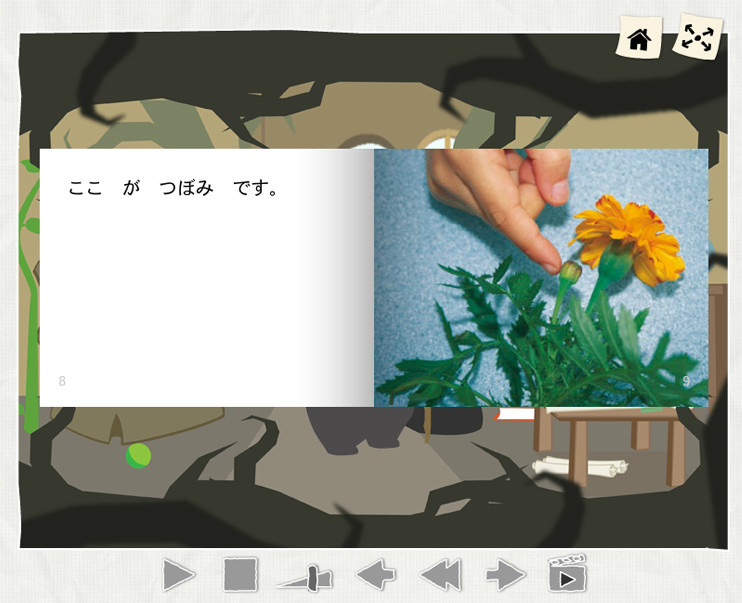 Language learning advernture with Mellivor. 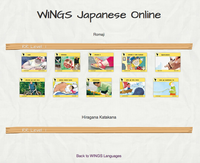 WINGS Japanese Online is great for those who want to learn Japanese. 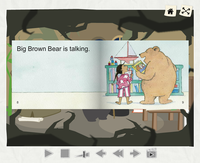 The levelled readers are clear and easy to follow with audio to assist in the learning. 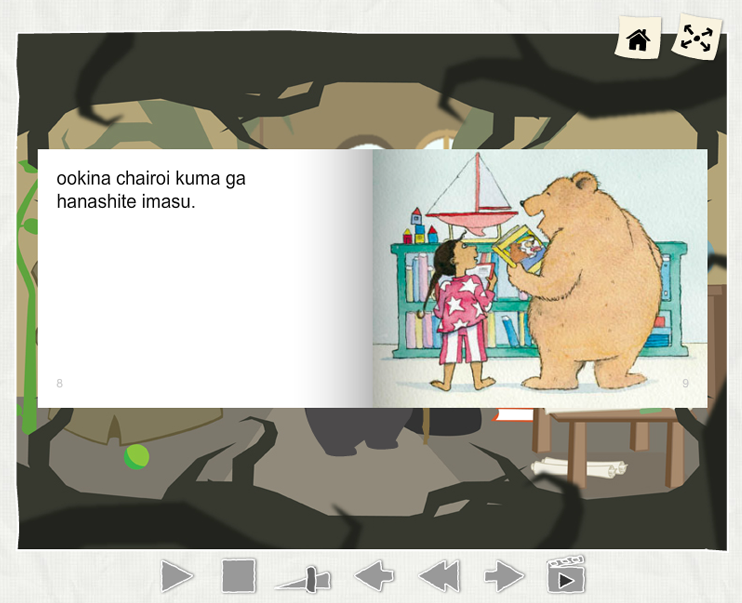 Books include Romaji and Hiragana/Katakana texts. 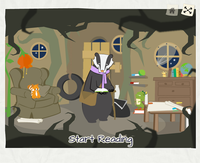 Easy to navigate, fun to use! 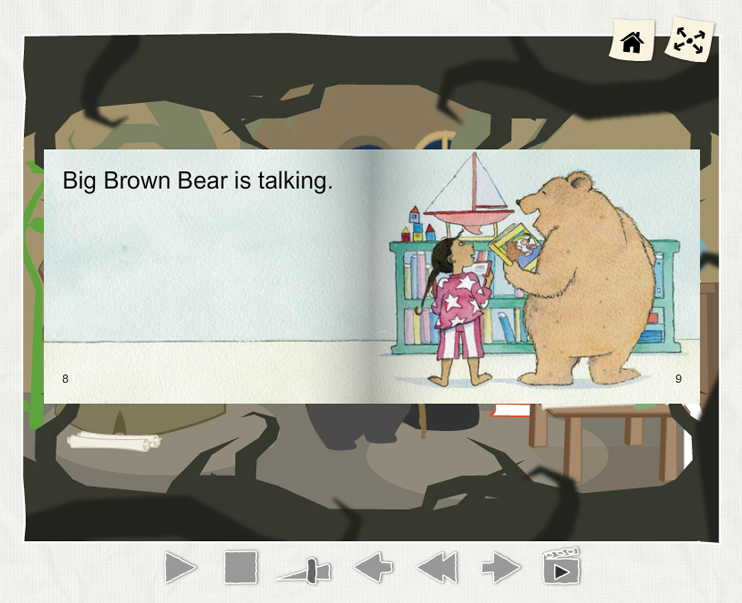 Visit in2era.com.au to view the full list of titles available in WINGS Langauges Online. 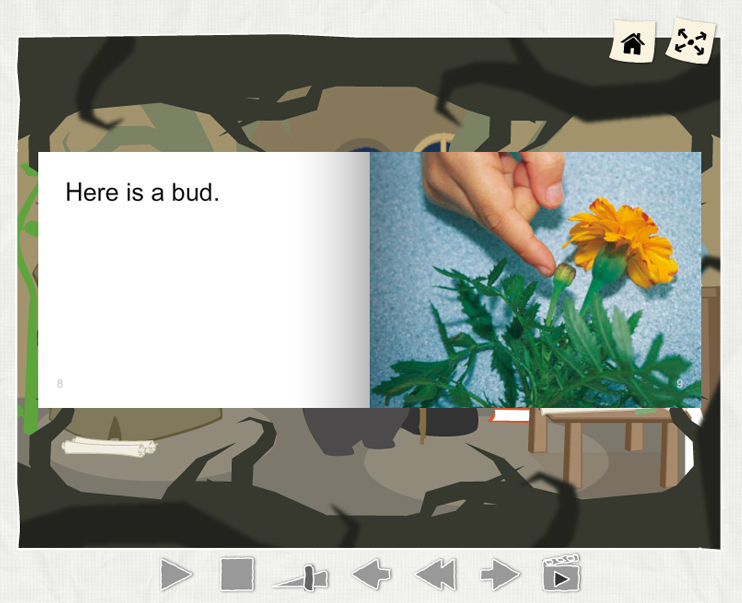 While you’re there, you can also preview one full title from WINGS English Online and WINGS Japanese Online! Visit the products page to start browsing, or use the button below to get straight to the WINGS Languages Online products.